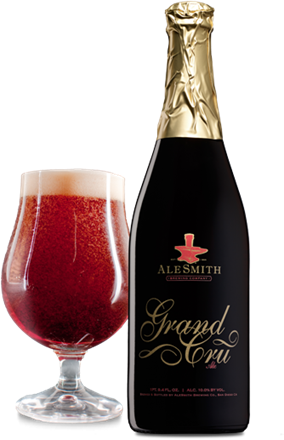 Grand Cru is a Belgian Ale which has 10% ABV and 11 IBU brewed by AleSmith from CA, United States. This is an available year round beer. 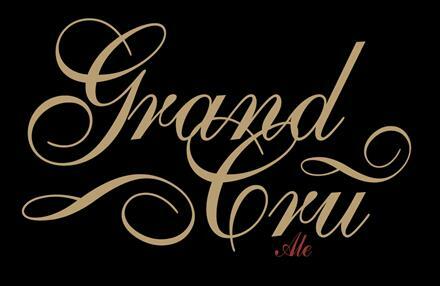 Grand Cru is a dark chestnut-colored Belgian-style Ale with vibrant fermentation aromas of fruity esters and spicy phenols. A sweet caramel malt, raisin, and plum-like character combines with the complex fermentation profile of our Belgian yeast strain and hints of bittersweet chocolate in the finish. 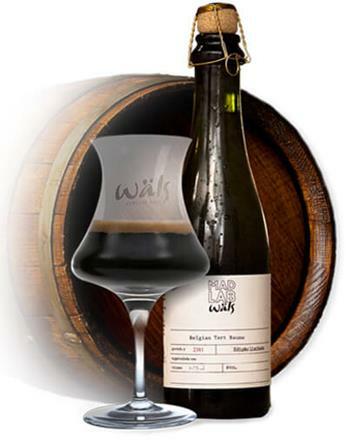 Its full body and velvety mouthfeel make for a slow and satisfying drinking experience. 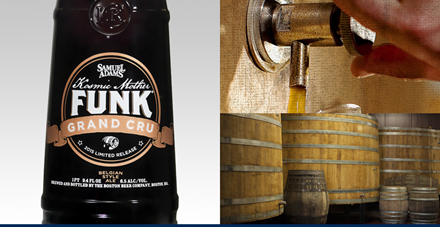 Grand Cru is meant to be savored and will age nicely. 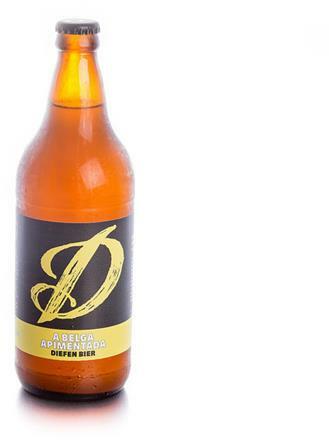 This beer’s depth and complexity make it an excellent match with a wide array of foods. The caramel flavors pair well with rich, roasted main dishes like pork or duck, while the dark fruit character is an ideal accompaniment to fruity desserts or funky, washed-rind cheeses.